Some authors are known for one work above all else. J.K. Rowling will always be remembered for her Harry Potter books; J. R. R. Tolkien’s name is immortalized on the covers of his Lord of the Rings novels. Others, like Stephen King, are celebrated for the breadth of their work (King has published 58 novels, in addition to countless short stories). 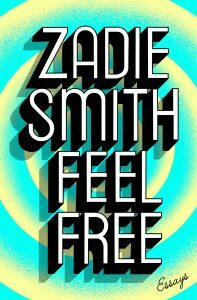 Zadie Smith is certainly famous for her fiction, but she is also renowned for essays in which she poses incisive questions about an unpredictable array of subjects. Her latest non-fiction collection Feel Free is full of witty, insightful writing about art, comedy, film, literature, and popular culture. Smith’s concerns about “Generation Facebook” and criticism of David Fincher’s film are synthesized in the essay’s brilliantly scathing final line: “[The Social Network is] a cruel portrait of us: 500 million sentient people entrapped in the recent careless thoughts of a Harvard sophomore.” If that isn’t a vision of dystopia, I don’t know what is. Facebook is just one of the topics Smith examines in Feel Free. “Brother from Another Mother” is both an appreciative profile of comedy duo Key & Peele and a compelling analysis of what made their comedy so successful. That essay would be well paired with “Getting In and Out,” an astute review of Peele’s acclaimed film Get Out. One of my personal favourites in the collection, “Meet Justin Bieber!”, is similar to “Generation Why?” in its dissection of celebrity culture by way of asking, “What’s it like to be such a person?” In these pieces and others Smith covers an astonishing and wildly entertaining range of subjects. The term “essay” can certainly have negative connotations, mostly related to the chore of writing them as a student. However, Smith’s essays aren’t painful to read; they flow smoothly, relate popular culture back to relevant academic concepts, and are composed in an easygoing style. 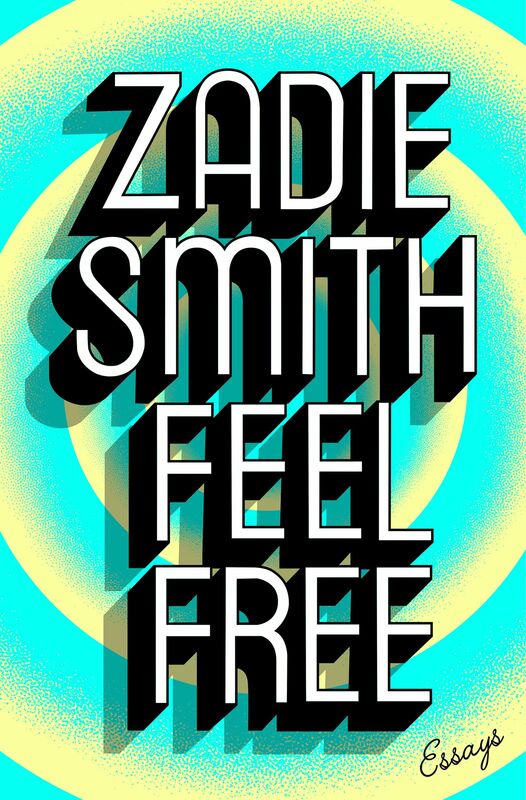 Reading Feel Free is almost like having a conversation with Zadie Smith about whatever happens to be on her mind. The great strength of her writing might be her ability to write fascinating essays about seemingly any topic she chooses.